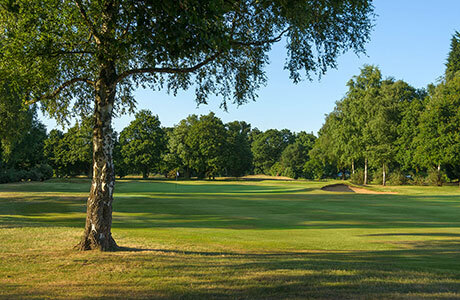 The Hertfordshire countryside may only be a thirty minute train journey away from London, but you could be forgiven for thinking that the frantic pandemonium and frenzied razzmatazz of the city was in a whole other country altogether, such is the peaceful charm of the district's vast rural expanses. 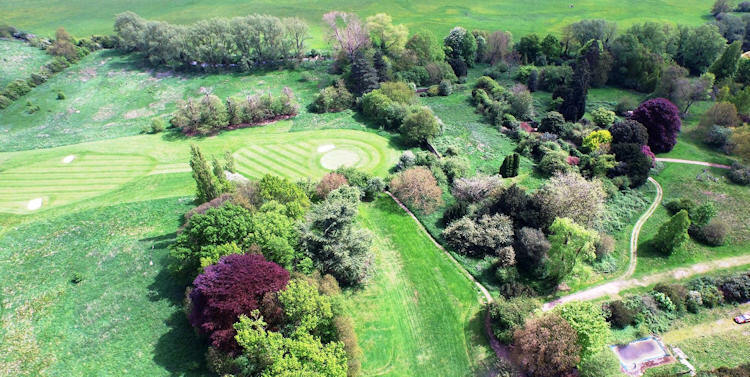 It is a very green county, with luscious fields and verdant gardens to be seen in all directions. 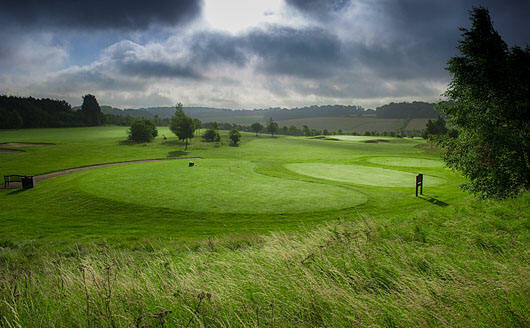 Brooks babble and bubble soothingly all over the region and there are vast areas of open farmland where animals graze casually, with the backdrop of the Chiltern Hills visible at most times. 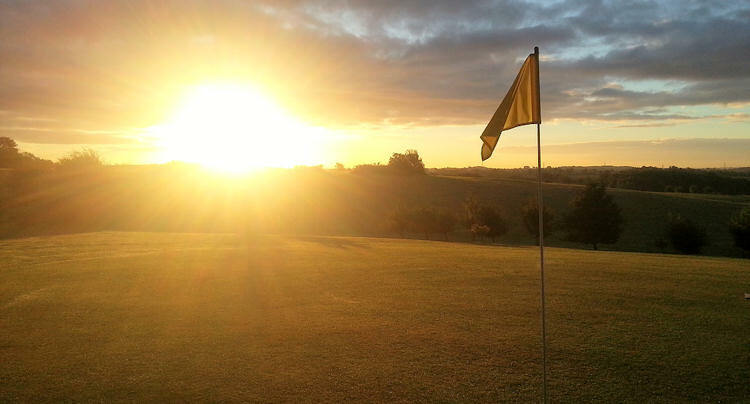 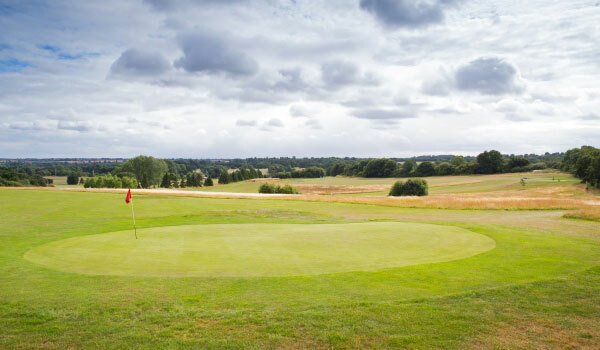 More than half the county has been designated as a Green Belt area by the Government and two-thirds is recognised as an Area of Outstanding Natural Beauty.Appropriate, then, that golf should be enjoyed here to the great extent that it is. 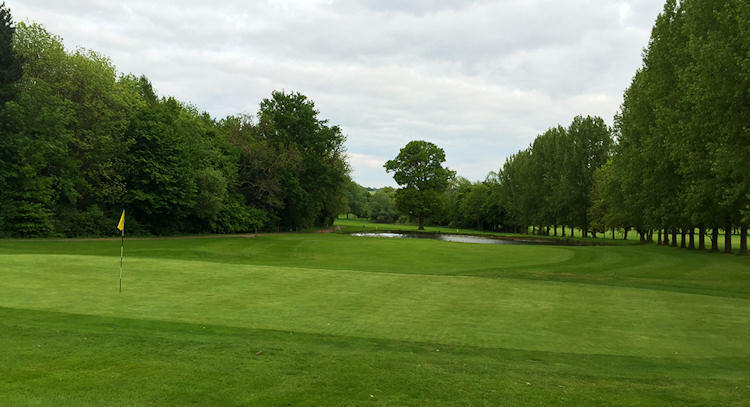 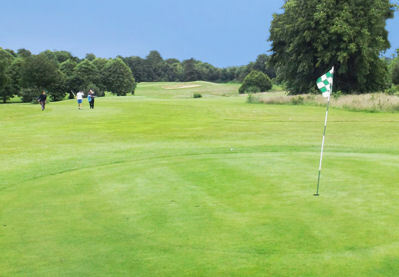 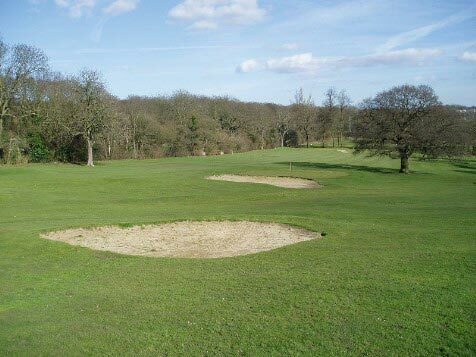 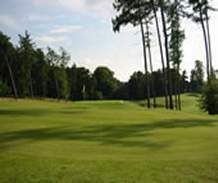 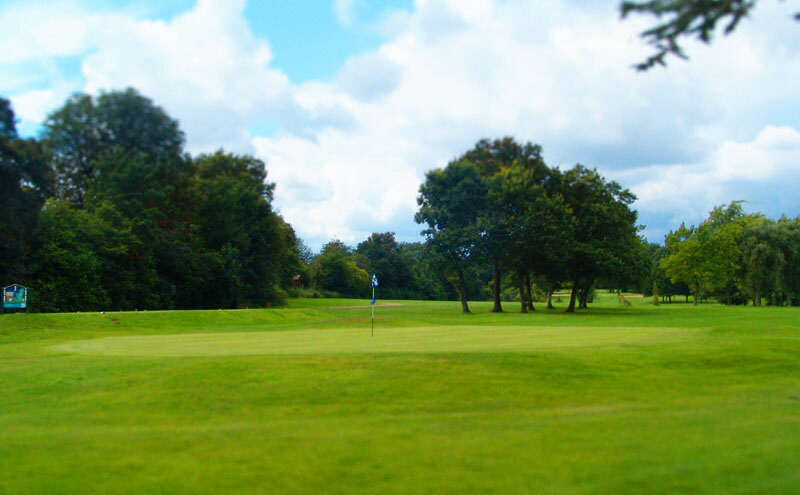 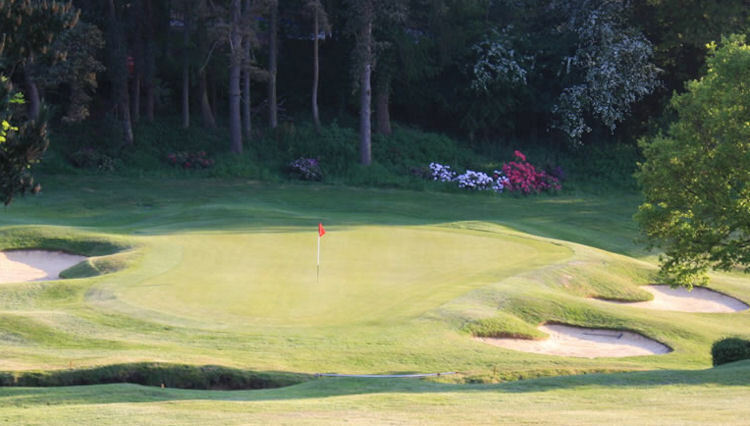 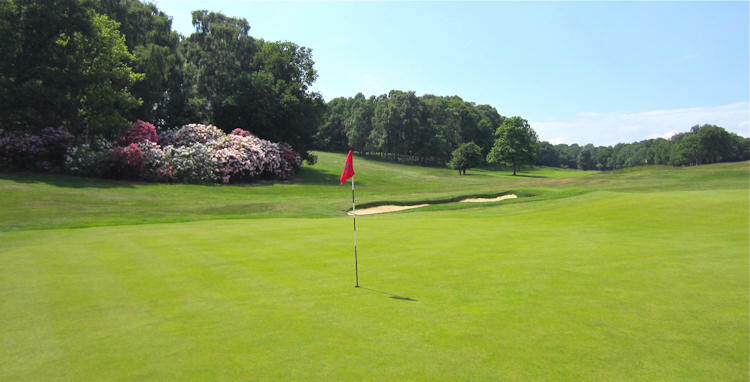 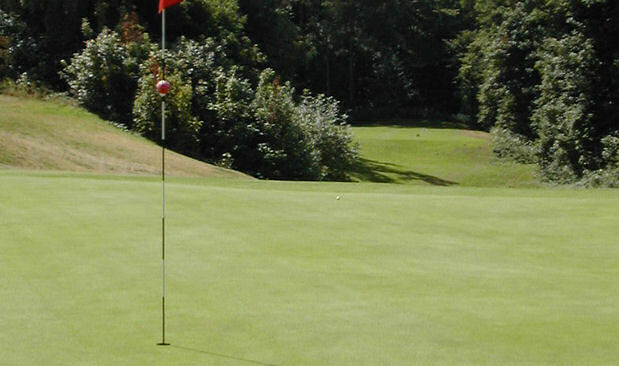 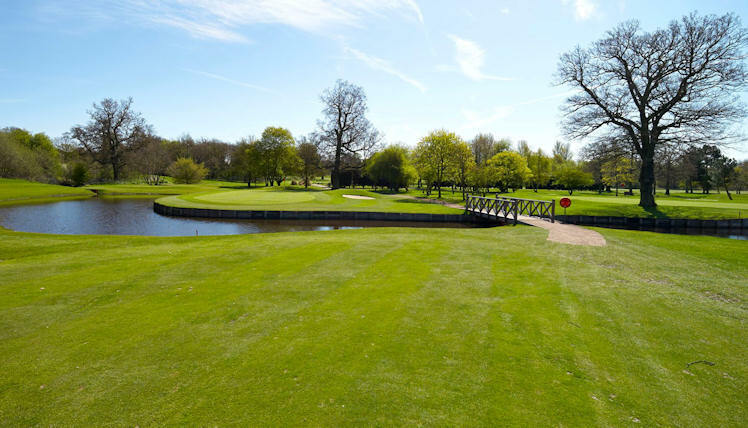 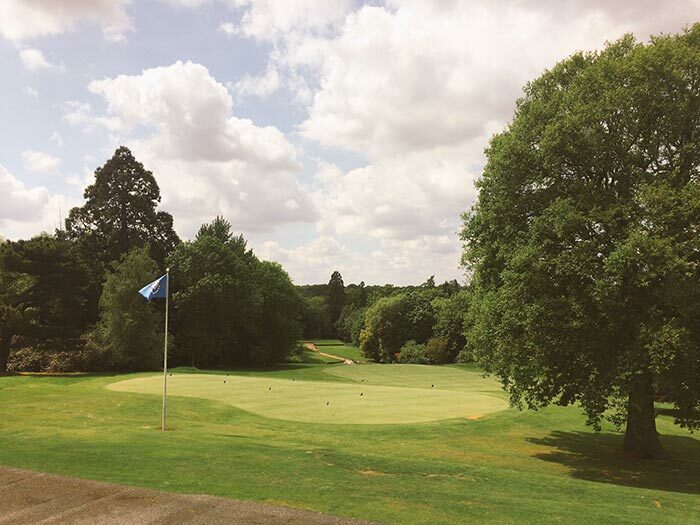 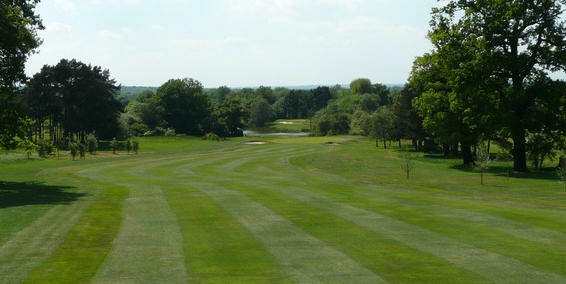 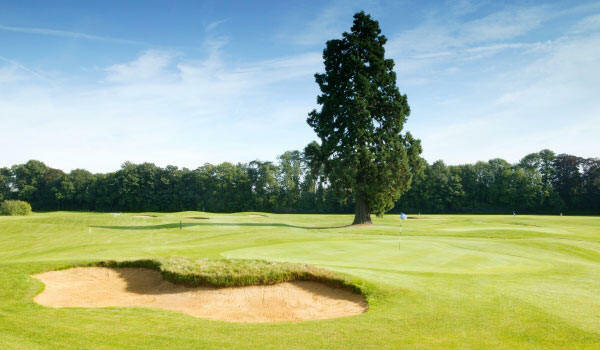 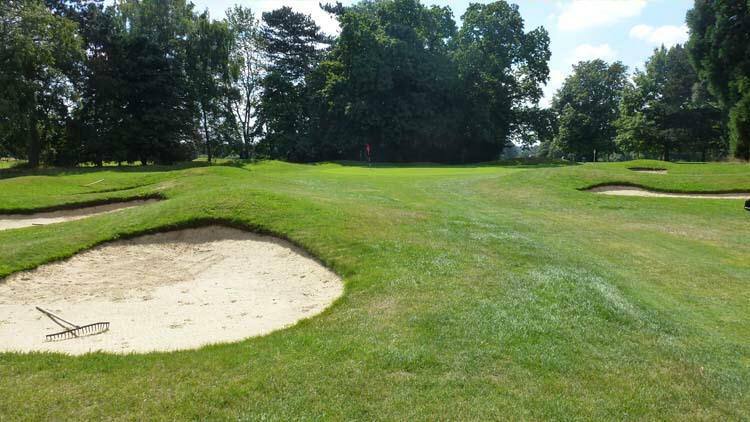 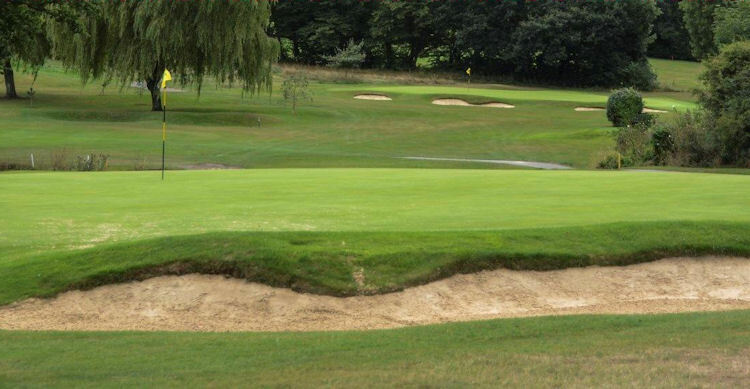 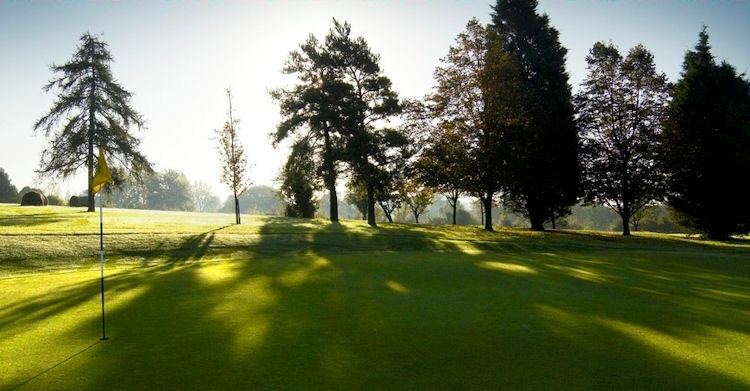 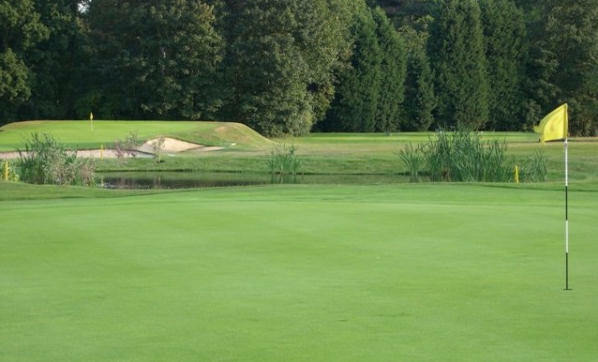 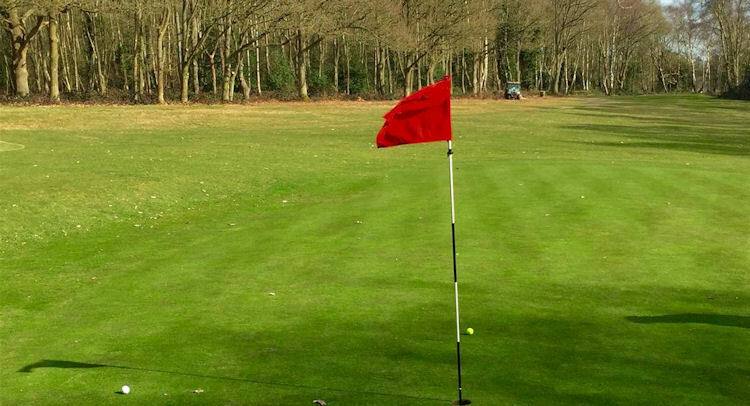  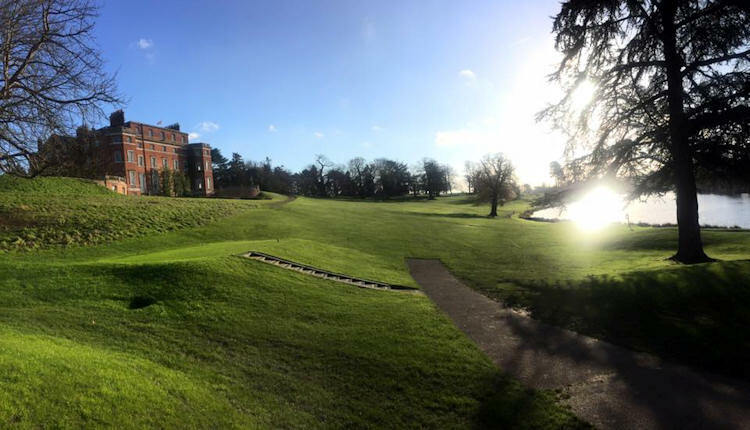 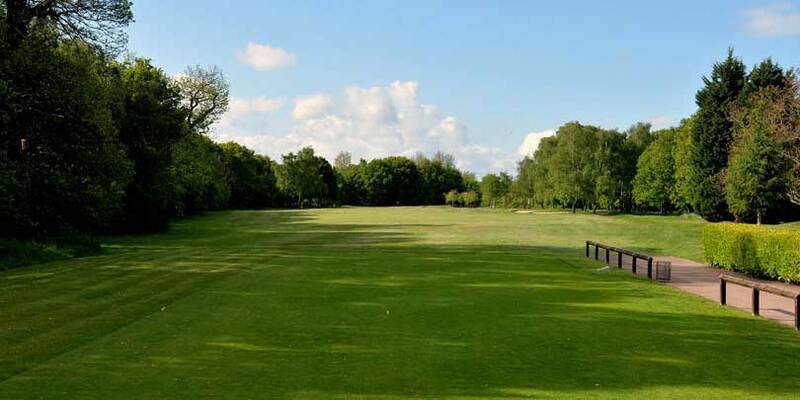 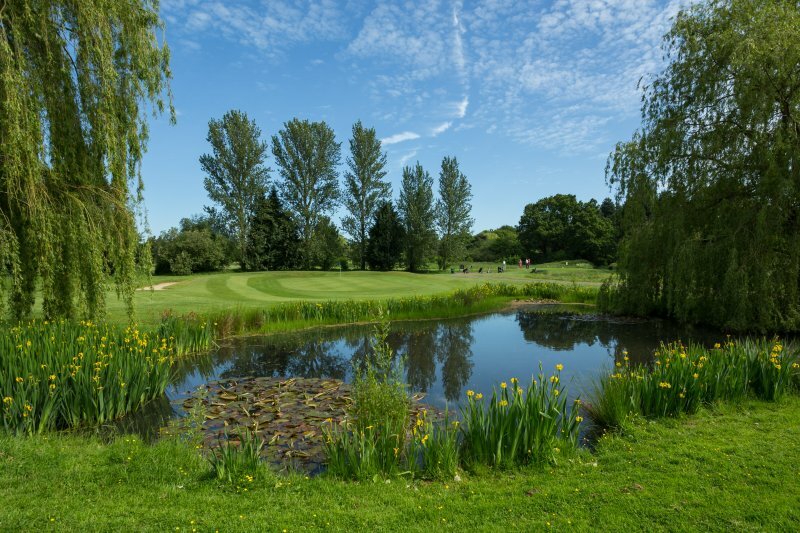 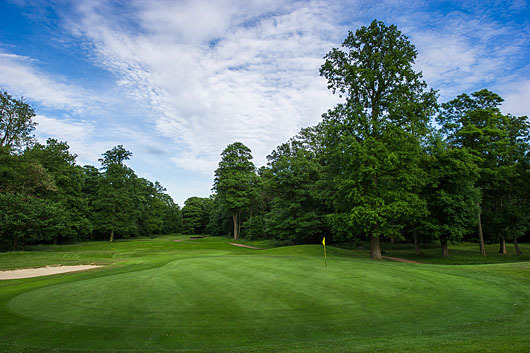 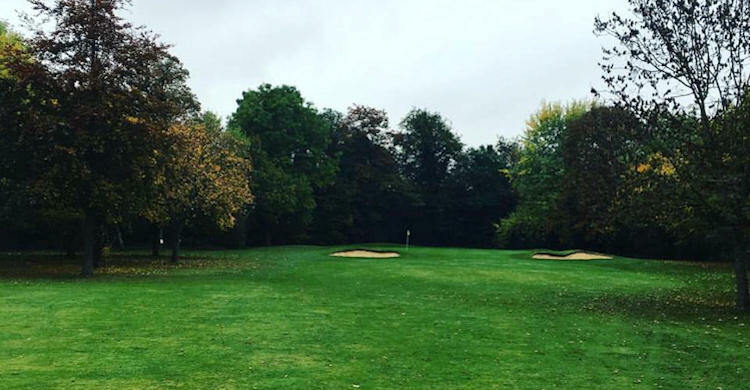 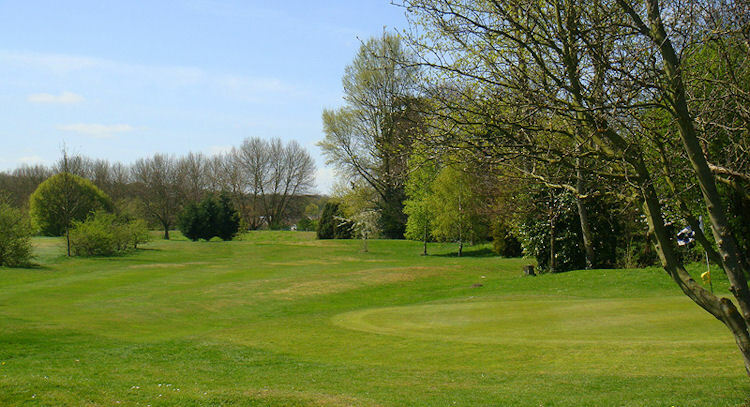 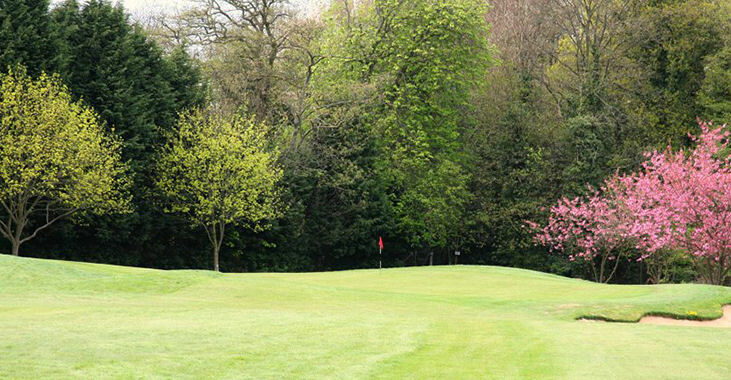 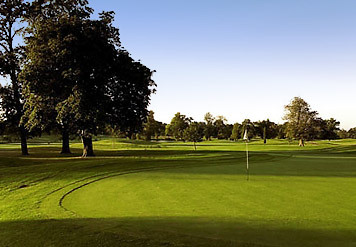 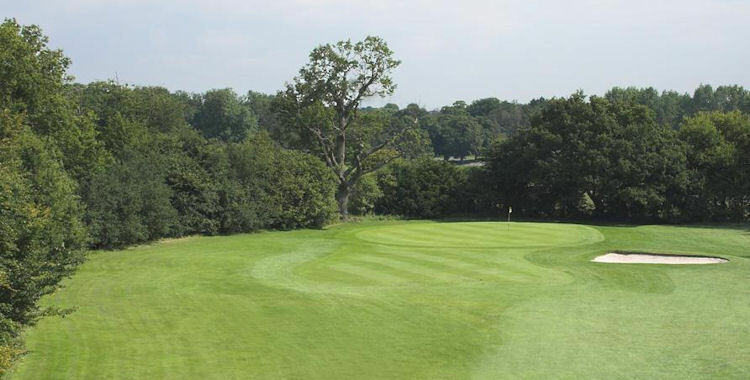 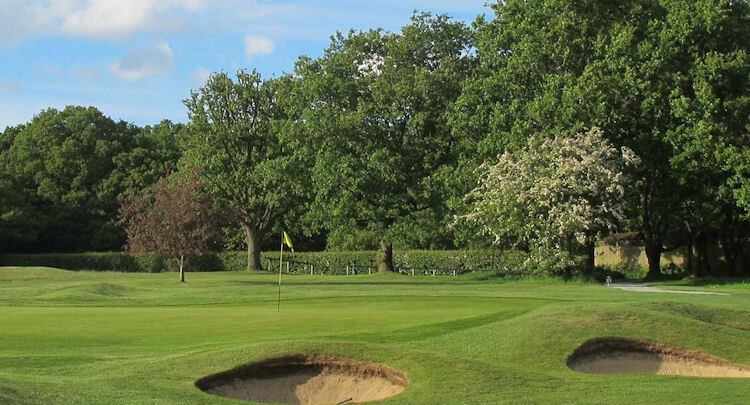 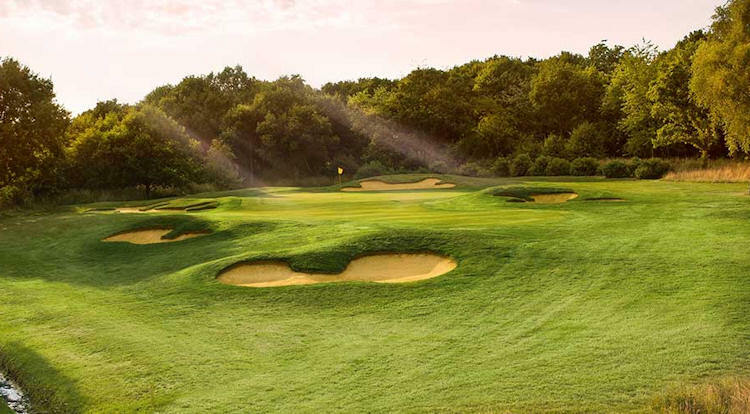 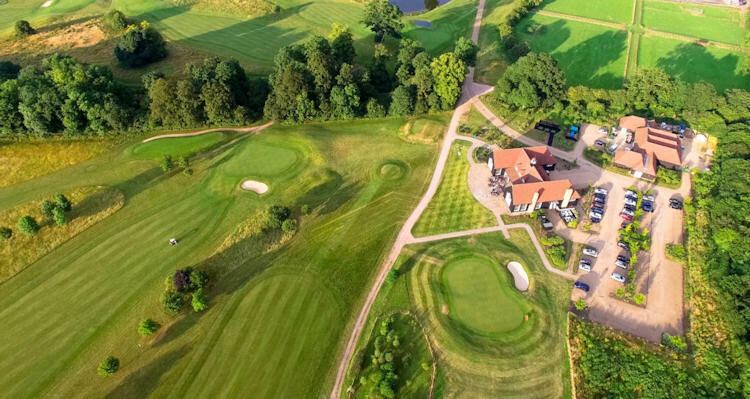 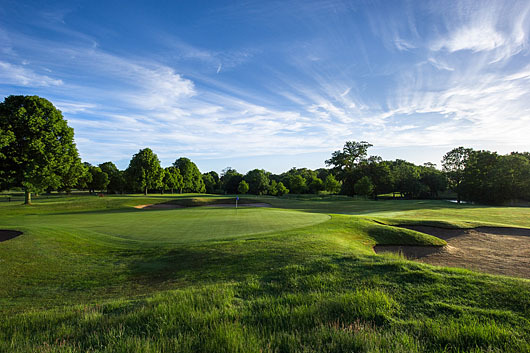 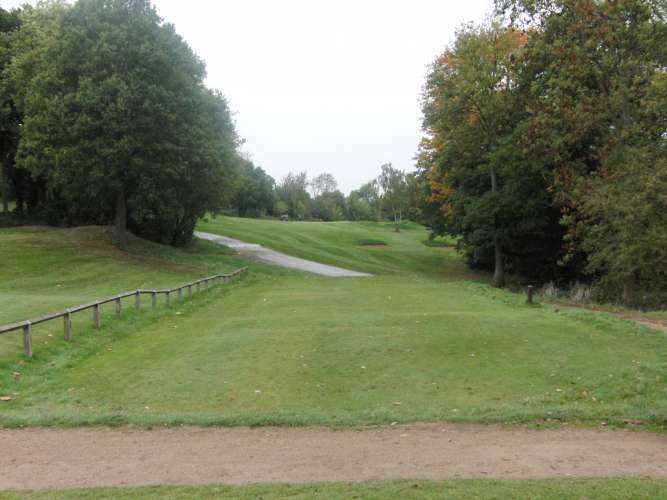 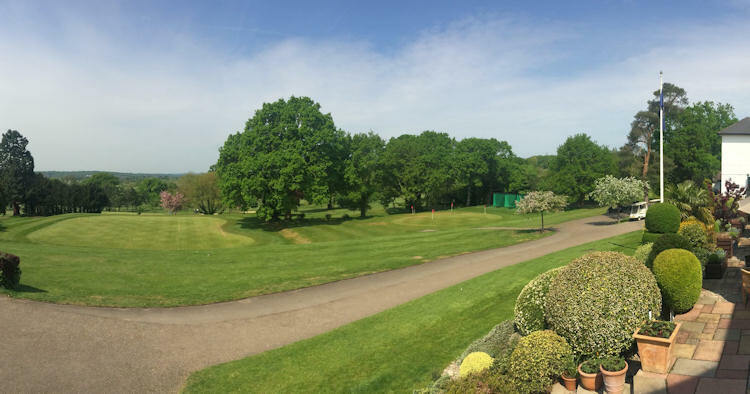 Chorleywood Golf Club, for example, encompasses all that makes the Hertfordshire region such a wonderful place to visit: heathland, woodland, plenty natural hazards and outstanding views of the surrounding countryside. 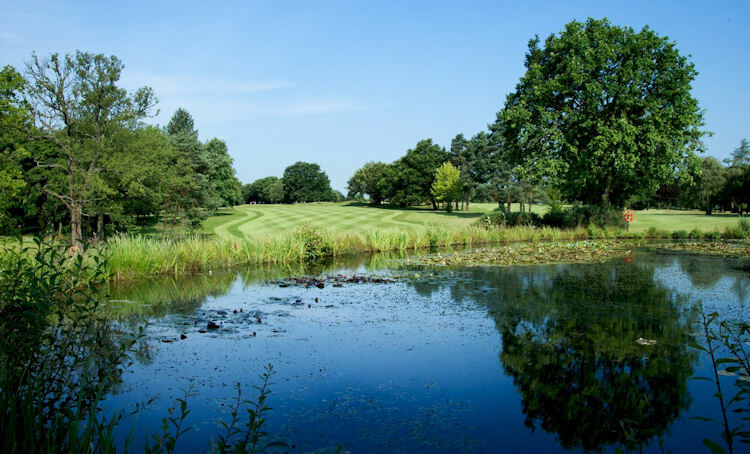 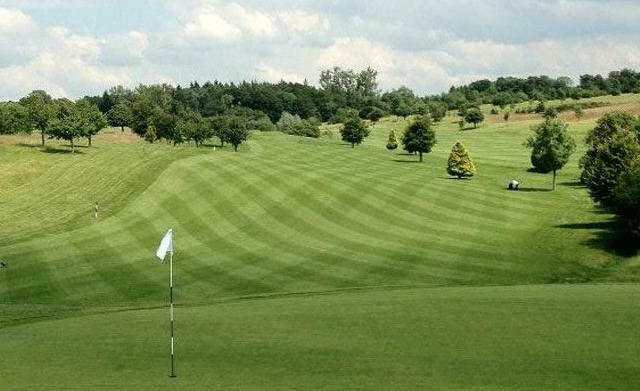 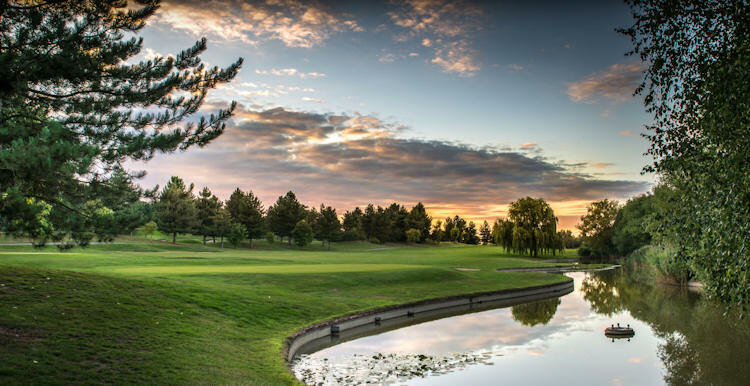 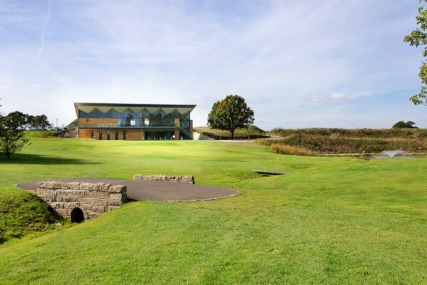 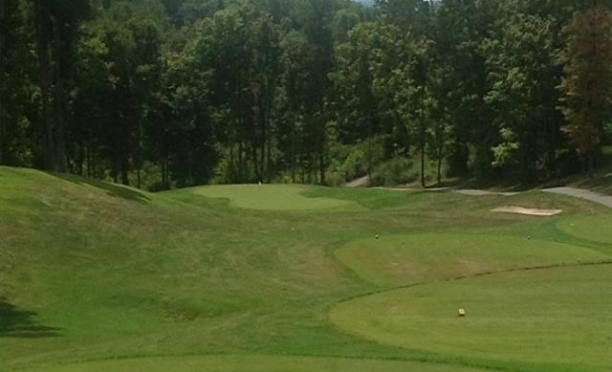 It may only be a nine-hole course, but it can be played as an eighteen-hole and is certainly worth visiting if you are a fan of the wonderful outdoors, and golf in a serene setting. 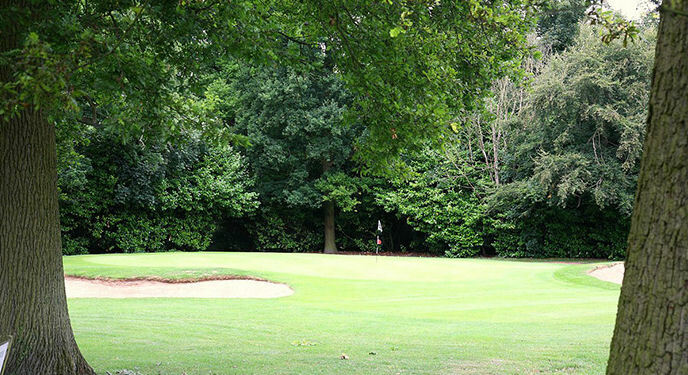 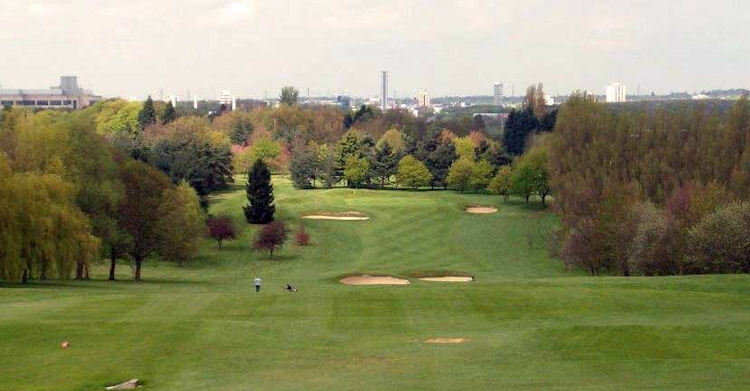 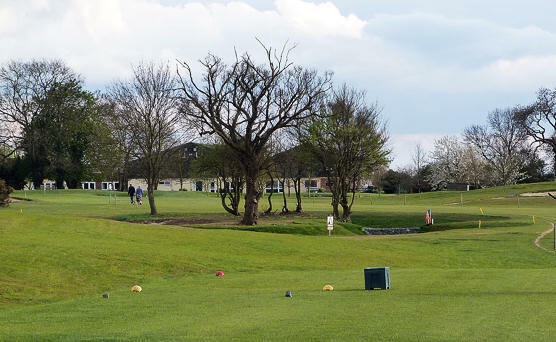 Other courses to enjoy are Batchworth Park, East Hertfordshire, Whipsnade Park and Cheshunt Park - in truth, all of them are worth playing. 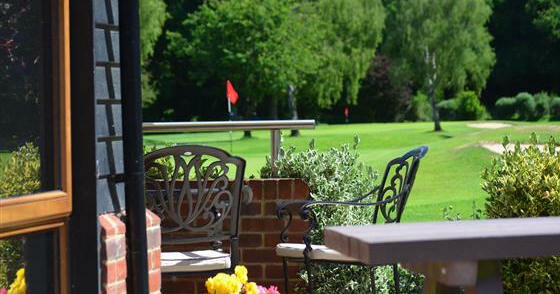 The way of life is unhurried and peaceful in this area - why not make yourself a part of it for a time?